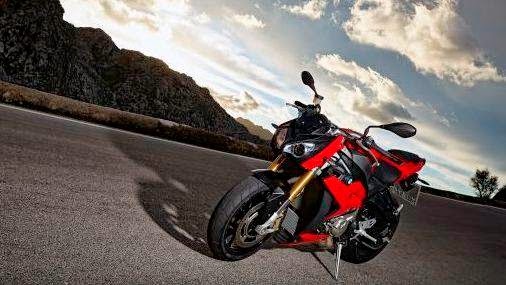 The BMW S 1000 R. The Bavarian Superbike is mutated to Street Fighter. The model was expected. 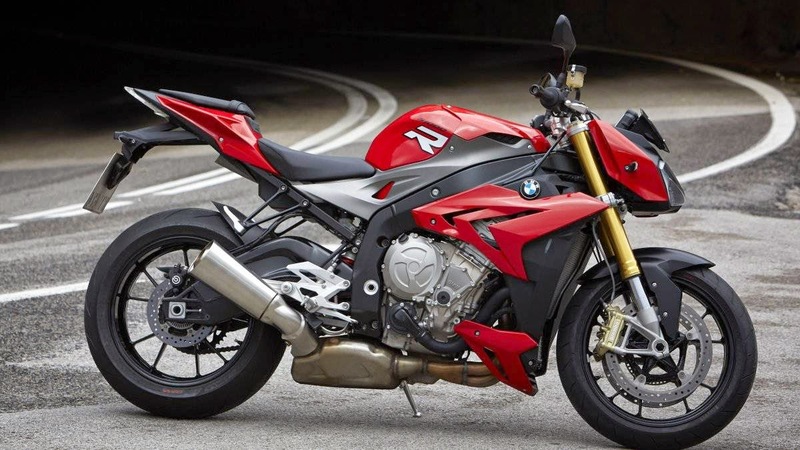 That BMW build a completely new four-cylinder engine, and then only in a model - 1000 RR S - would use, would be a waste of resources. 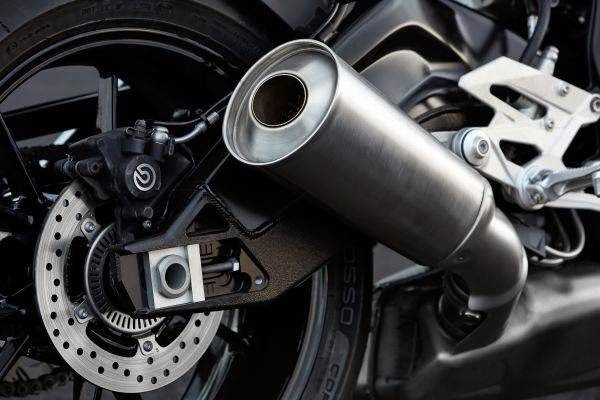 Surprisingly, however, the effort, the BMW engineers have pushed for the development of the streetfighter. Full fairing down small mask and straight handlebars up - that would have been the easy way. Instead, BMW has a whole series of changes so that should provide more practicality and better driveability in real life. First, of course, had to serve the engine. 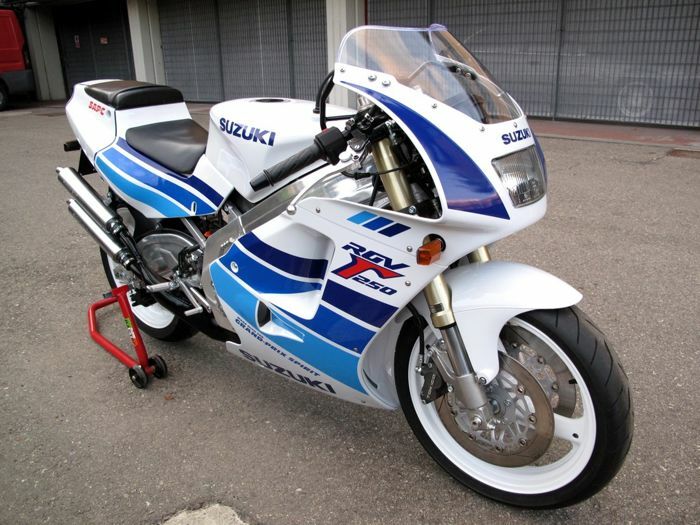 200 hp, the least of which is not running in the Superbike World Championship, squeeze on the track; on the road only not quite. So the power was cut to a still hellish 160 hp, instead, the torque curve increased significantly in the range up to about 8000 rpm. In other words, in the important areas of real conditions has more punch available than in the highly acclaimed super sports car. Of course, some subtleties were sacrificed with an eye on costs: the titanium valves, for example. Because you anyway not so high rotates, which no man missing. Instead, it would be over a standard, high-tech equipment that is unique in this price range: Race-ABS, Traction Control ASC as well as the basic driving modes Normal and Rain are included in the price of 14,750 euros. There are also suspension components, which are largely congruent with the super athletes and provide an exemplary precision on the road. The Bremserei is ever identical and only requires the index finger so that the world stops spinning for a tenth of a second. 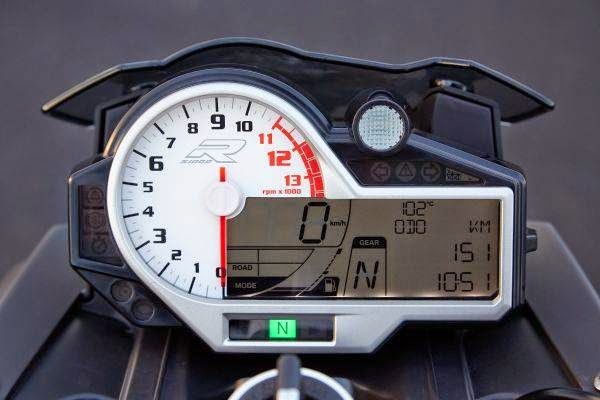 With two special equipment packages (or individually) kidnapped one more subtleties from the Super Sport Development: then there's the DTC (this traction control regulates a few fine and can therefore match), the driving modes Pro or the Dynamic Damping Control, the previously reserved for the elite HP4 was. With this the chassis in a split second driving style and adjusts the ground. That the investment many electronic aids is useful in as, you know after ten minutes at the latest. The power of the motor is moving, but well portioned dose. That a supercar engine would be lax from below, can not confirm: Starting at 2000 rpm rotates the four-cylinder clean and with a fat emphasis. 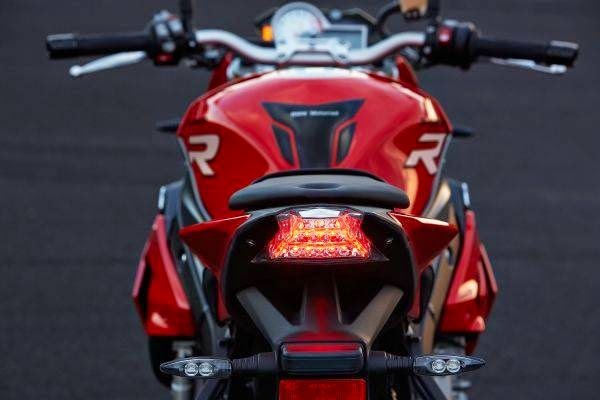 From about 5500 rpm then ignites the second stage, and then you have already strive to keep all the senses together. Help you also get the chassis that combines solid high-speed stability with neutral steering response and high agility in changing direction. When equipped with Dynamic Damping Control, the basic setup also can according to your preferences and moods vary: from hard as a board up to a surprisingly soft, comfortable design. 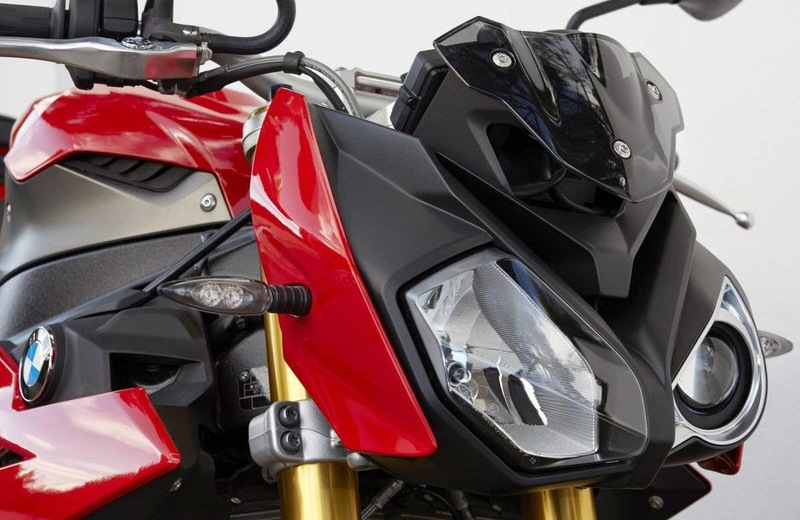 Convenience is still not very strongest side of the S 1000 R. While you sit in comparison to the double-R more relaxed in the saddle, the new BMW is clearly more than Street Fighter naked bike. After two sharply driven mountain passes you can feel it in the wrists - but anyway like to take a break to process the experience.